Polishing, sealing and protecting a marble countertop is an art we came to master. Our artists have been certified in stone restoration at the pFOkUS® University. We apply sealers formulated with clear resins that will not etch with marble, backed by our 5 year labor warranty. Prepping the marble surface, removing stains and any sealants present in the stone is the first step to marble polishing. Durability and that perfect sheen across your stone, both rely on a fresh clean marble countertop. Is your marble slab etched or discolored? Polished marble countertops are accessible to etching by acids in cleaners, cola drinks, soap and many more. Our patent polishing and sealing processes are the only restorations, eliminating future etching. Imagine a marble countertop that will never stain or etch. Imagine a cleaner that not only keeps your marble sanitized – it seals the surface, maintains Celine and extends your product warranty up to 10 years. 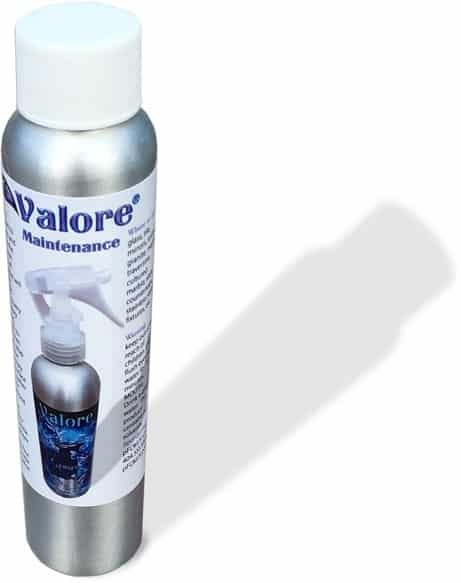 Meet Valore – it not only works for you, it does all the work for you. 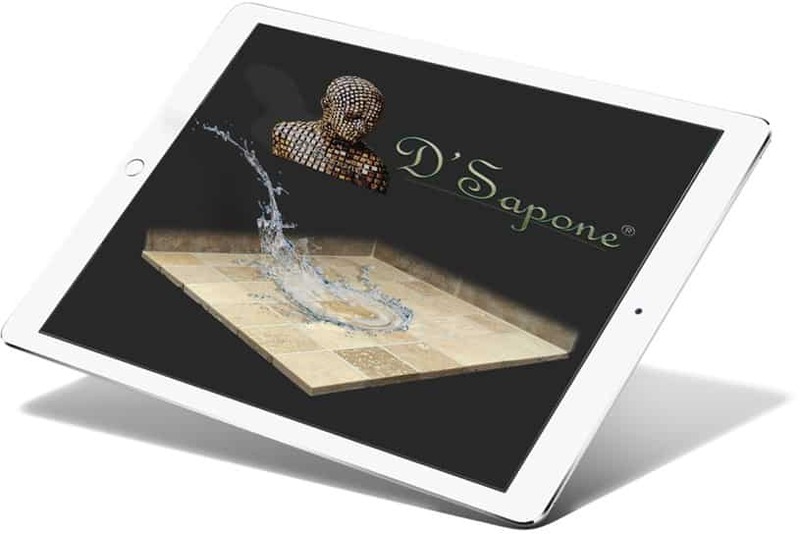 Receive a free estimate today by a certified marble artist. Simply fill out our estimate form and choose from one of the options listed on the landing page, 1) we can call you back, 2) schedule an on-site estimate or 3) upload the images. Questions about our marble services? 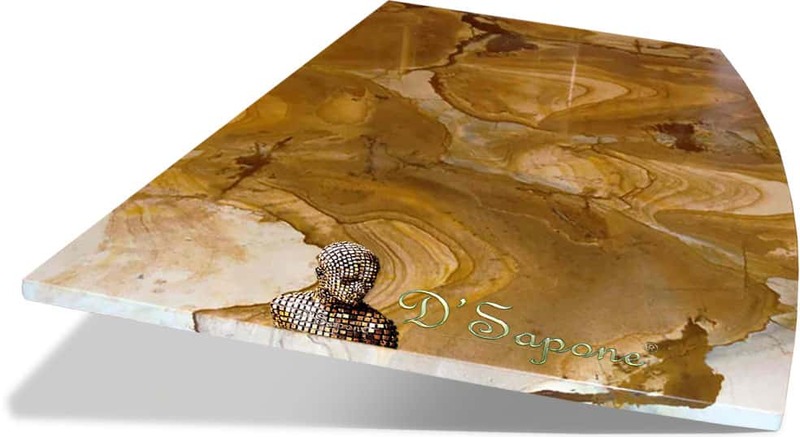 Can D'Sapone® polish our marble countertops to a mirror finish? Yes, and we can hone your marble countertops to a dull finish. Will the color of my marble come back, if it’s already been etched? Yes, once we apply Celine – a clear resin sealer, the color of your marble will be enhanced. Then, we will polish the stone or leave the finish at a light sheen. Yes, we only use the durable and exquisitely formulated products from pFOkUS®. pFOkUS® offers a 10 year warranty on all of their products with the “Healthy Care Kit” protection.” This kit includes a maintenance cleaner and sealer – Valore to protect your surface. The options are on all of our estimates for customers to select the Healthy Care Kit. You can lightly use your marble countertops in 8 hours. The sealer itself will dry in 30 minutes, but there is a cure time even though it feels dry. 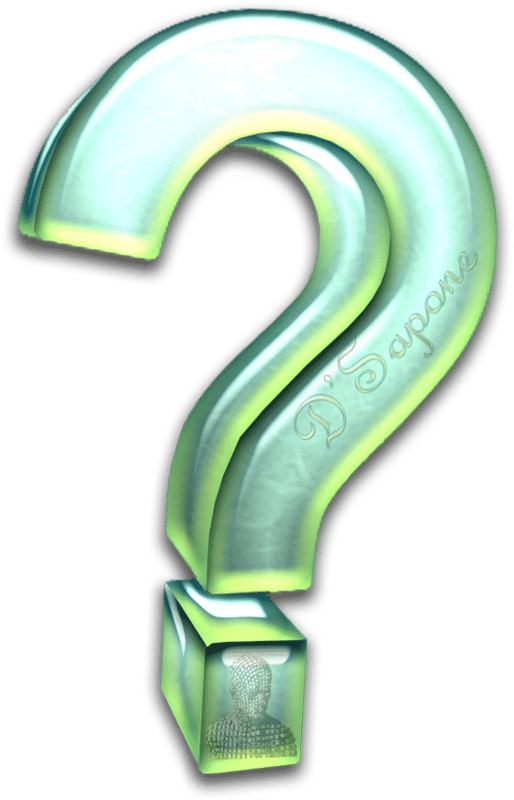 D'Sapone® is the only company to have exclusive rights to the pFOkUS® brand.